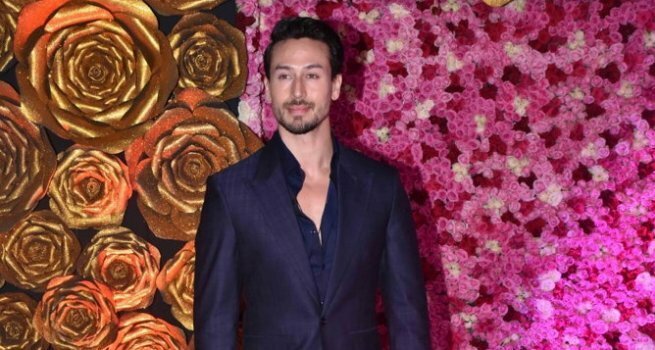 Actor Tiger Shroff, who will be seen in "Baaghi 3", says the makers of the action drama are still wondering which action art form they should use in the movie. Before "Baaghi 3" rolls, the buzz is that director Ahmed Khan wants the actor to train in combat techniques that are used by agents of Mossad, Israel's national intelligence agency. Asked about his excitement level at being trained especially for the film, Tiger said: "Actually, I haven't heard one-liners of ‘Baaghi 3' yet. Its narration will take place next week. "As far as being trained by Mossad is concerned, that was the initial discussion and we are still wondering what art form we are going to use for my character this time in the film." A few months ago, Hollywood producer Lawrence Kasanoff of "Mortal Kombat" fame was in Mumbai for a meeting with Tiger. So, there are reports that the actor may be doing a Hollywood film in the future. Asked if he would like to show off his dancing skills in a Hollywood film as well, he said: "I don't know...it's a very different scenario over there. I think dance and music is so big all over the world. It's a universal expression, so maybe, I would love to show my talent over there as well." The actor's other upcoming project is "Student of The Year 2", in which he will be seen with newcomers Tara Sutaria and Ananya Panday. Tiger understands the level of expectations from his fans!